Hey folks! CJ asked me to stop by and talk to you about something I know we all love: books! Among many things, like being an avid reader, I’m also a blogger over on A Life Among the Pages. A major part of my blogging “mission statement” (if I actually wrote one up) is to support Indie writers. This is one of the reasons my blog’s still running a few years after I started. Support Indies, they support you in return. Everyone wins, gets exposure, and grows. I feel that my blogging experience would have been more boring if I didn’t jump into the Indie world. I also don’t think I’d have found so many great readers and new friends if I hadn’t gotten into the community at the time I did. CJ is one of those friends that I found early on, and I’m happy to have found her and since we have similar taste in books, I hope the next part of this post will be of value to her readers. As I mentioned before, part of what I love about reading Indie books is the two-sided relationship between reader and book/author. I’d like to share a some books with you that have stood out in my years of reading Indie, and coincidentally, the most of these authors are incredible people who love their fans as much as the fans love their work. It’s great to be able to focus on the positive when it’s not all sunshine and rainbows in the book world, even if we’d like it to be. So here are my “top five” Indie books, in no particular order. You may notice that it’s MUCH more than five. Don’t tell anyone. It can be our little secret. There’s no way I could simply talk about one of S.M. Boyce’s books. 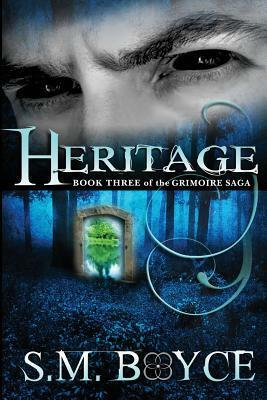 With each book that was released in The Grimoire Saga, they just got better and better. Even from the first book, Lichgates, I knew that it would become one of my favorite series of all-time. This is a series that blurs the lines between Young Adult and New Adult (before NA was much of a category). It’s also a great way to jump into the world of Epic Fantasy. Boyce’s world building is one of the many writing strengths she has. These books have many traditional Epic Fantasy elements, but also stand out in the sense that there’s not a page where the story drags. They’re definitely page-turners. 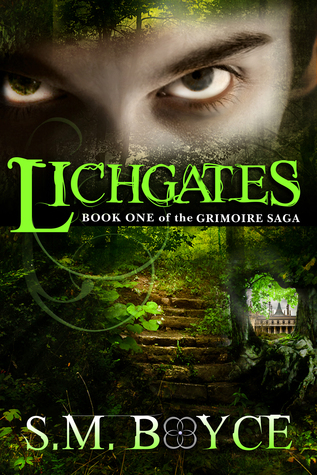 When I read Lichgates back in 2012, it was one of the few Indie books I had read up at that point. I’m glad I discovered Boyce’s books and her world of Ourea. It was definitely a great gateway into the Indie book world for me. This book is also from my early excursions in the Indie world. 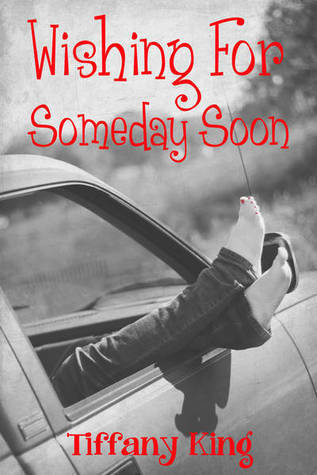 It’s also one of my first contemporary YA romances. However, what sets this book apart from many others that I’ve read: It almost made me cry. This is significant in my reading life. It’s not that I don’t “feel” things when I read books. It’s just very hard to get me that emotional when reading. The way King wrote her characters in this book and got me to feel like I knew them like family was one of the main factors to why it affected me as much as it did. There’s a scene in this book that, if it had gone another way, would have made me furious...while almost crying. I haven’t had a book get at me even close to the way this one did yet. Luckily, Tiffany King is far from being done writing. Maybe she’ll win one day and make a tear roll down my cheek. That’s the only thing that’ll dethrone Wishing for Someday Soon off this list. Looking for some of the best laughs you have ever had from a book? That’s what you’ll get if you read these two series from Tara Sivec. 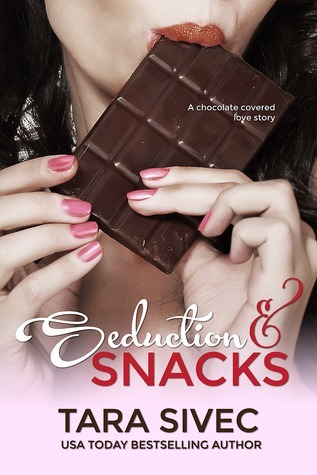 It all starts with Seduction & Snacks. From there the Chocolate Lovers series followed the lives of Claire, Liz, and the whole group of couples. These books are filled with baked good and many naughty (and borderline offensive) moments. They’re definitely not for everyone, but they were for me. I haven’t laughed so much for books before or since. I’m lumping the Chocoholics books with the Chocolate Lovers because you can’t really have one without the other. Well, technically you can. I think you can read either series without the other, but together it’s so much better. The Chocoholics books are a more NA comedic romance compared to CL being all-out adult books. This adds a bit of change rather than having more books and the same old, same old. Change is good. In some ways, I enjoy this second series even more. I feel that Sivec’s writing shows much improvement in these books and that’s always a way to win me over. This was one of the first New Adult books I read, well, at least New Adult in the way we see the category today. (I won’t go into a history lesson). While I still don’t jump at all NA that’s out there, this was one of the few that have caught my attention and stuck with me after reading. It’s not just a romance, but also a story dealing with self body image, as well as how people view other another person’s image. I think that was what I enjoyed most about the book. It tackled a topic that is both important and (at least at the time this was published) not portrayed in books the way it was in Picture Perfect. Thomas’ writing is also a variable in me enjoying this book so much. She definitely knows how to write. There are two other books in the picturing perfect series, Subject to Change and Drop Everything Now. I’ve read Subject to Change and it solidified Thomas as an author I’ll keep coming back to. It doesn’t deal with new territory as far as story goes, but it’s another strong example of great NA that I’ve read. So, this list is my favorite Indie books. This last one will be somewhat of a cheat, because in order to bring up this book, I should make mention of Flat-Out Love (not Indie published) and Flat-Out Matt (a companion novella, which is an Indie book). 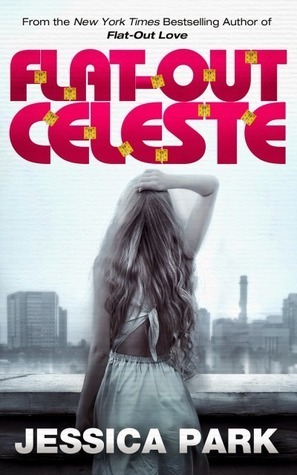 Flat-Out Celeste is the second book in this series, and for those new to these Flat-Out books, it can technically be read on its own, but I recommend starting with FOL. Now, to focus on this book. What sets it apart from others is the main character, Celeste. She’s such a unique character, from the way she talks to her mannerisms, and everything in between. Some may find her strange, as the outside world does in the books. But the great thing is that after seeing her from the outside in FOL and getting to love her, now in FOC the reader is in her head. It brings a new depth to her character, and one I’ve never read before. What is it like to be a person like Celeste? I think there’s a little bit of all of us in her, and she’s so relatable, even if we don’t immediately think we can identify with her. Park, in general, is one of my favorite authors and has shown how diverse her books can be. 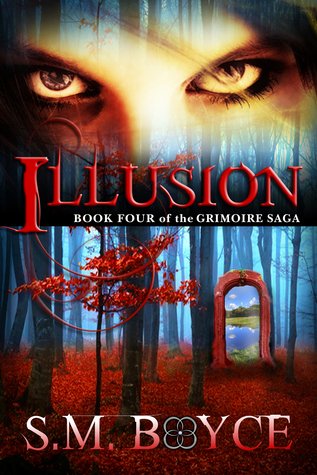 Aside from this series, she has Left Drowning out which is another book that tears at the emotions of readers. It’s an intense read. Any time! Seriously. Any time. (: Thanks for writing for me! Thanks, Robert for the indie suggestions. I am always excited to find a great, solid indie read, but I am not always pateint enough anymore to dig and find them. I actually read Flat Out Love back when it was an indie before it got picked up by a big publisher. Sadly, I have been disappointed in Parks' subsequent published novels. I am hoping to try a couple on your list. Hope you enjoy any that you choose to read. 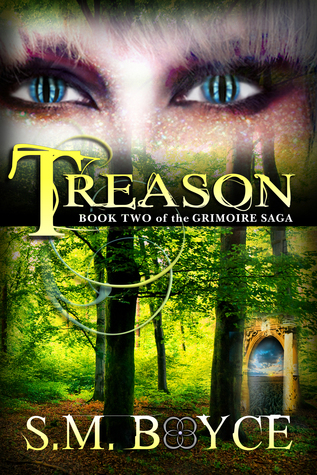 If you're looking at the Grimoire Saga, I should point out that the first book is a perma-free book, so it's a monetarily risk-free read. It's also one C.J loved, as well, if I remember correctly.